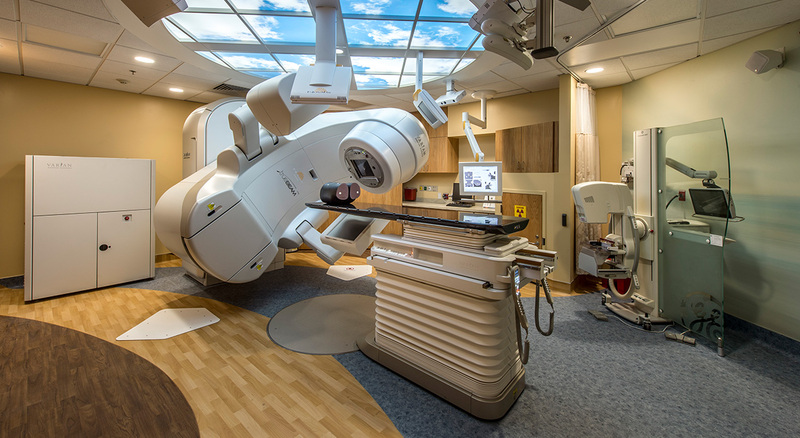 BOND was hired to provide construction services for a 1,500 SF renovation that facilitated the replacement of Lahey Medical Center, Peabody’s existing linear accelerator (LINAC). 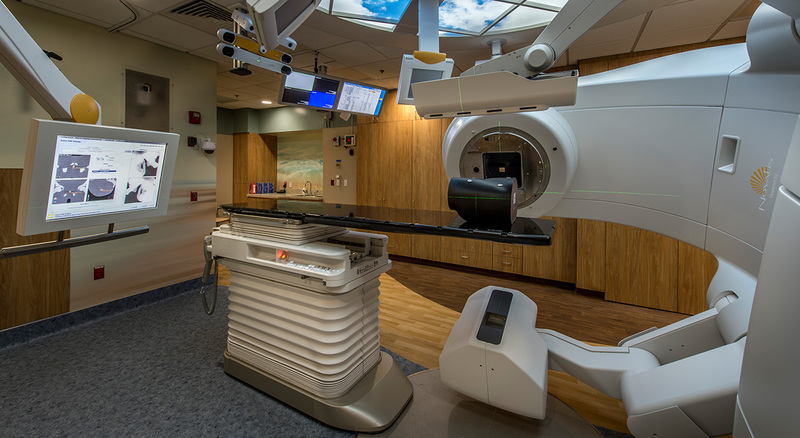 The project’s purpose was to create a vault space that would accommodate a new Varian LINAC incorporating the latest in Brainlab cancer treatment technology. 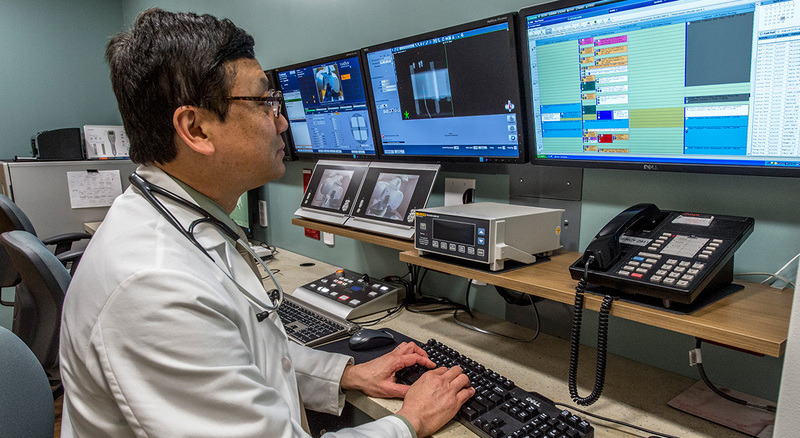 This technology enhances laser targeting for radiation oncology from recessed floor boxes, ultimately increasing the level of accuracy and locating precise treatment areas. 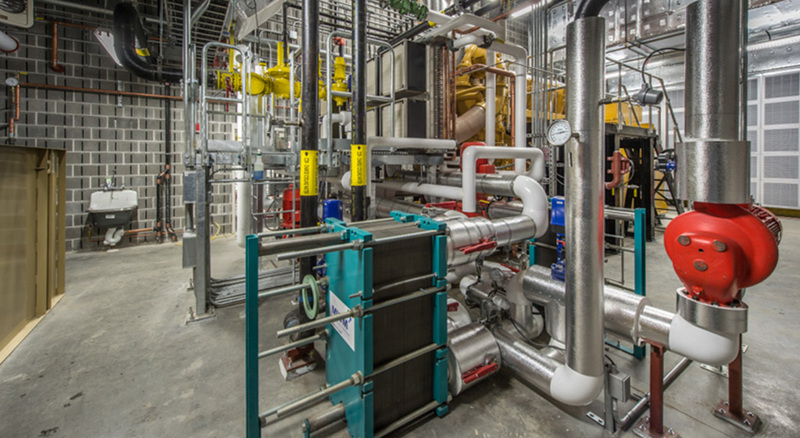 BOND worked closely with the design team at DiGiorgio to incorporate proper cooling and ventilation systems and finishes into the vault.